We all get a little superstitious sometimes. Maybe we heard a noise in the hallway when we were alone at night. Maybe we wear our lucky shirt to job interviews. But these sports stars take superstition to a whole new level. Ever wonder what Shaq does before a big game? What about the ritual that Michael Jordan used to carry himself into basketball greatness? Well look no further — after a little digging, we ferreted out the top 20 greatest (and craziest) athlete superstitions of all time. 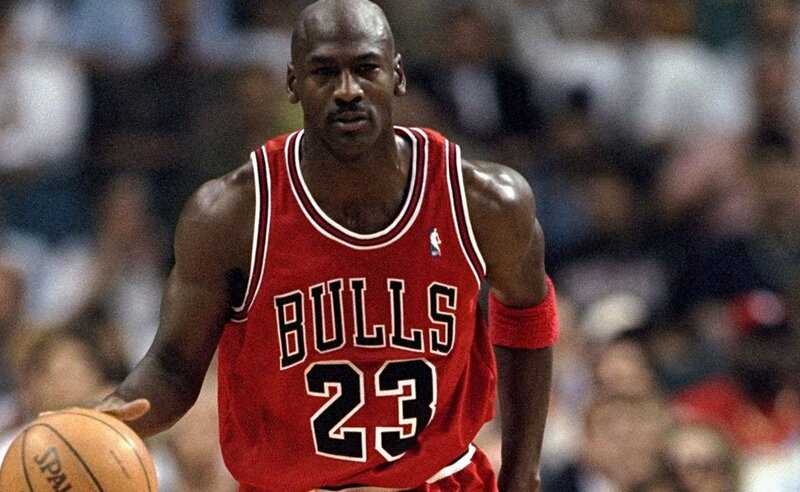 Everyone knows the name Michael Jordan – a man so synonymous with basketball he is talked about to this day. However, did you know that Michael Jordan was extremely superstitious about – of all things – wearing his North Carolina Jersey? That’s right, Jordan always wore his UNC Chapel Hill Jersey underneath his Chicago Bulls uniform during each and every game. 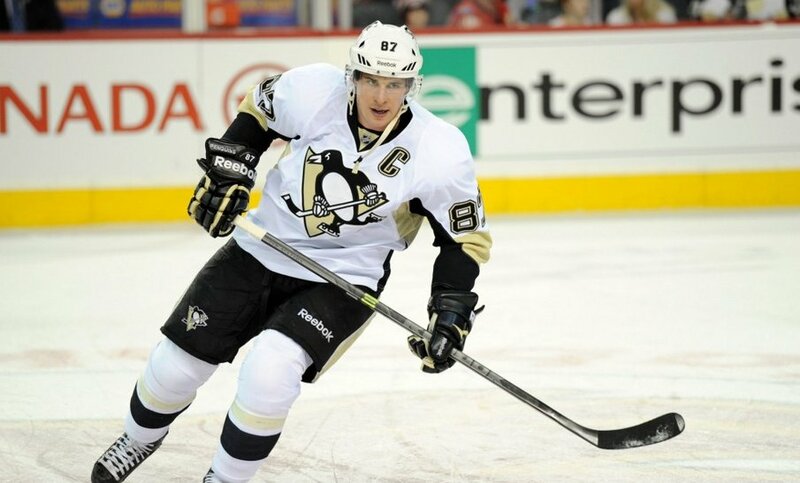 Hockey player Sidney Crosby has a multitude of superstitions. Not only does he need to call his mother every day he has a game, but he is remarkably consistent which restaurants he eats at. Not enough for you? Just don’t touch his hockey stick. He has to be the only one to tape it. 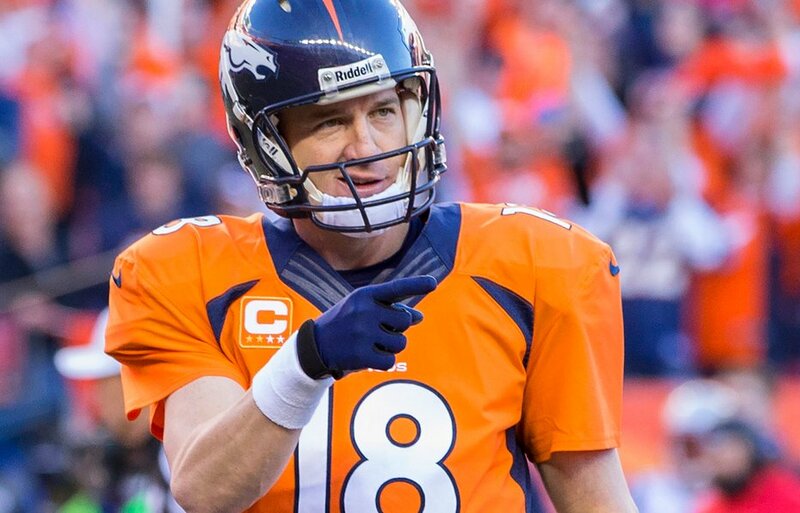 Football quarterback great Peyton Manning eats the same exact thing before each and every game he plays. What is this meal that helps him perform, you ask? Try two grilled chicken breasts, a bowl of marinera pasta, all with a side of baked potato and broccoli with a Gatorade to wash it all down. Paul Pierce, of the Boston Celtics, also likes to have a particular meal before game time. 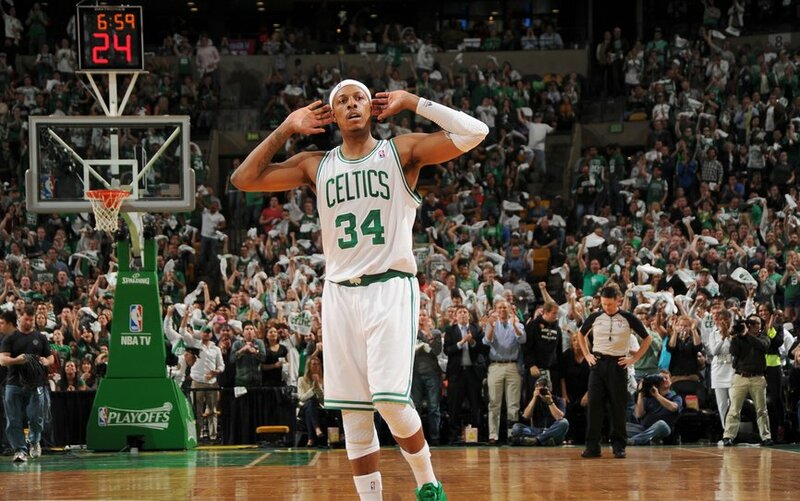 However his is even more comical: Pierce scarfs down a few peanut butter and jelly sandwiches before every game.